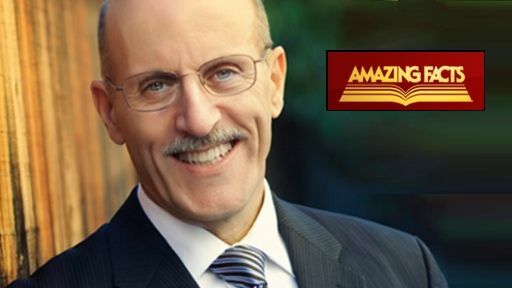 Amazing Facts Episode Reminder Get a sneak-peek into each new show plus daily featured articles, delivered straight to your inbox! As the teenage son of a millionaire father and a show business mother, Doug Batchelor had everything money could buy—everything but happiness. He used drugs, fought at school, and entertained suicidal thoughts. Convinced that life held no purpose, Doug was determined to grab all the fun and excitement he could find! Before his search ended, a cave in the hills above Palm Springs, California, became his home.